The movement to feature more diverse figures on American currency has made its first step. Harriet Tubman will be on the $20 bill, one of several changes Treasury Secretary Jack Lew is expected to make as part of an effort to incorporate more of the country's civil rights history onto our money. It turns out that $20 is an amount extremely relevant to Tubman, as it's the monthly pension she was finally given, at the age of 79, for her services to the Union Army during the Civil War. Tubman is by far best known for her heroic work on the Underground Railroad. Born into slavery, Tubman escaped in 1849 and spent a decade helping about 300 slaves flee from Maryland to Canada. But what most of us likely don't know is that Tubman worked in several different capacities for the North during the Civil War. In 1862, the Union Army recruited Tubman as a teacher and nurse in South Carolina. The next year, she organized a group of black men to work as spies for the North, penetrating Confederate territory to gather information for the Union Army. She even led army expeditions, most notably the Combahee Ferry raid in South Carolina in 1863. She accompanied Union soldiers in their mission to disable Confederate river mines and destroy their supplies, during which they freed 700 slaves on nearby plantations. Tubman went on to participate in similar missions before closing out the war as a nurse. Though the Union Army was eager to take advantage of Tubman's tremendous organizational, motivational, and healing skills during the war, the U.S. government failed to properly recognize her contributions or compensate her appropriately. 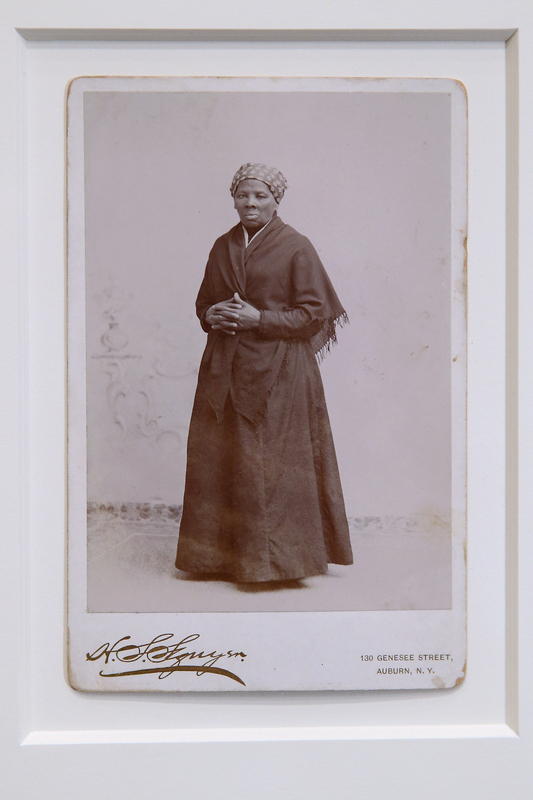 Tubman applied for compensation for her services during the Civil War several times, and the secretary of state, as well as generals and colonels who served in the Union Army, fought to secure her payment. But it was not until 1899, when Tubman was 79 years old — over three decades after her services to the country — that she was given anything from the government for her work. Tubman had been receiving a widow's pension for the death of her husband, Nelson Davis, who served in the Union Army. In 1899, President William McKinley signed a bill increasing Tubman's pension to $20 a month, acknowledging her service as a nurse during the war. Tubman led efforts against slavery both through her direct work freeing slaves and through her work assisting the Union Army. She waited far too long for her $20 — but soon, her face will be on every one.